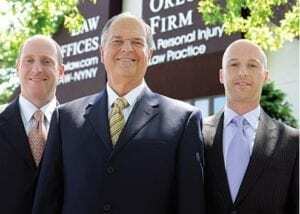 If you’ve suffered a back injury due to someone else’s negligence, contact the Bronx back injury attorneys at The Orlow Firm today to schedule a free consultation and learn how we can help you. We have the experience and resources needed to help back injury victims recover the compensation they need and deserve. To schedule a free consultation, call (646) 647-3398 or contact us online.